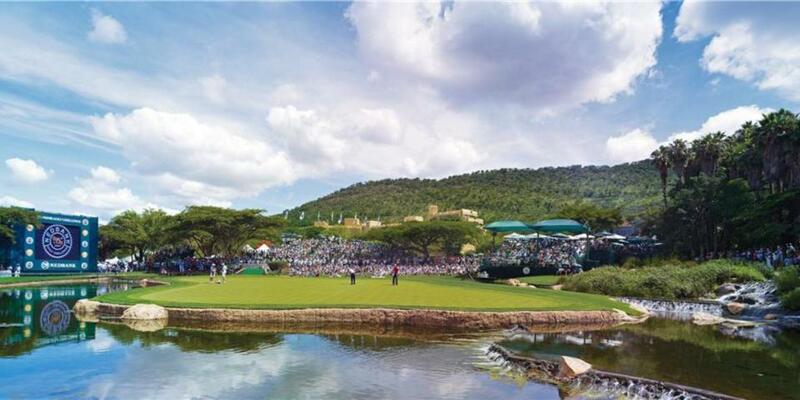 This luxury holiday in South Africa introduces you to some of the best of these, including wildlife in Madikwe, Sun City’s ancient volcano and Cape Town’s bustling city center and stunning beaches. 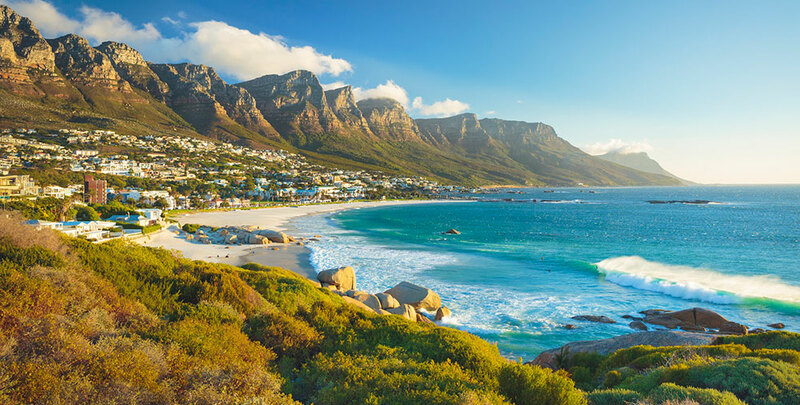 South Africa’s diverse landscapes are filled with fascinating endemic wildlife, beautiful resorts, mountain peaks, savannah, and pristine beaches. 10 Nights of lifelong and incomparable memories. 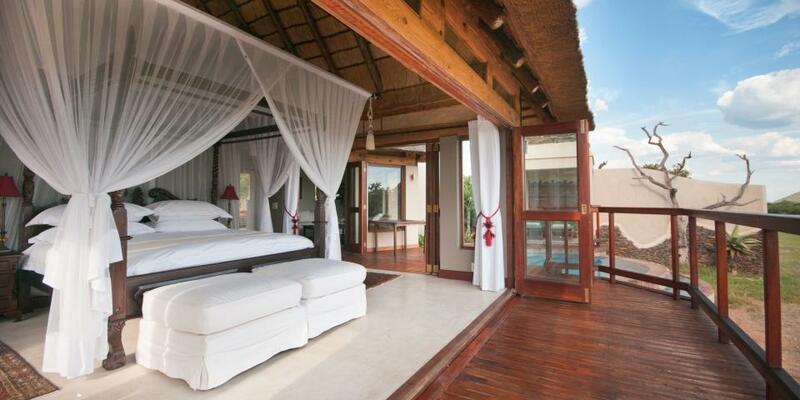 Stay-in-style at our collection of unique and award-winning lodges and camps. 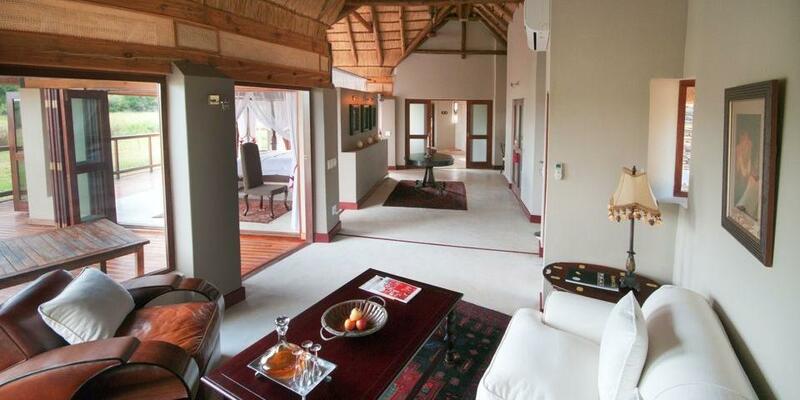 Experience the magnificence and beauty of Madikwe, Sun City & Cape Town. 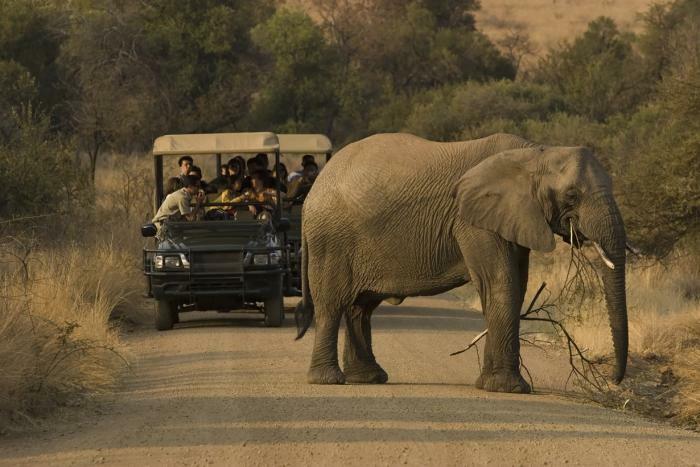 South Africa’s 5th largest reserve, Madikwe’s malaria-free status makes it the ideal spot for wildlife viewing for families with young children. 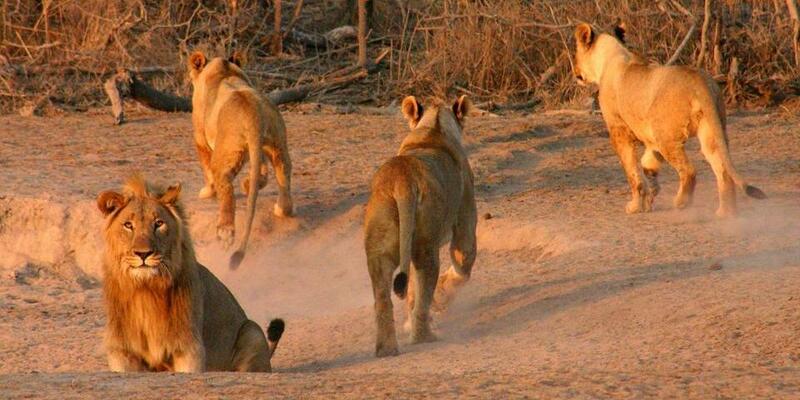 The reserve is home to the famous Big 5, as well as rare wild dog. The 2nd largest elephant population in the country is here, and over 300 bird species. 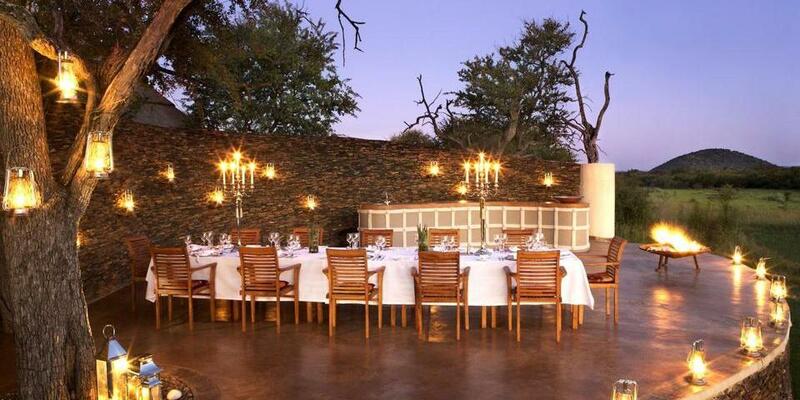 Groves of Leadwood trees flank this luxury safari lodge in the exclusive Madikwe Game Reserve. 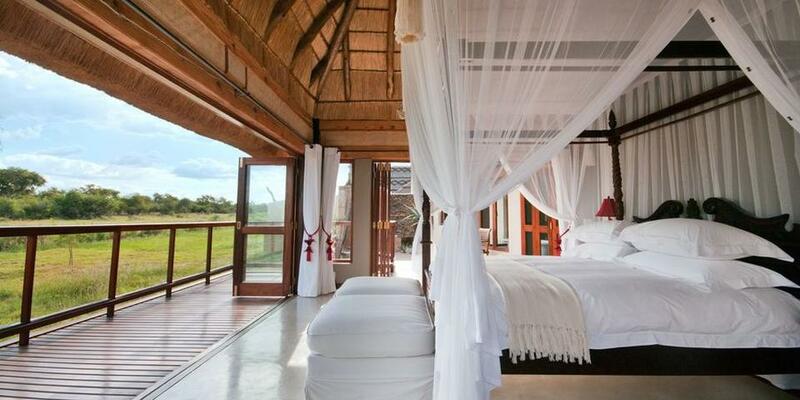 Enjoy a warm welcome, incredible safaris and pristine surrounds in the owner-run lodge. 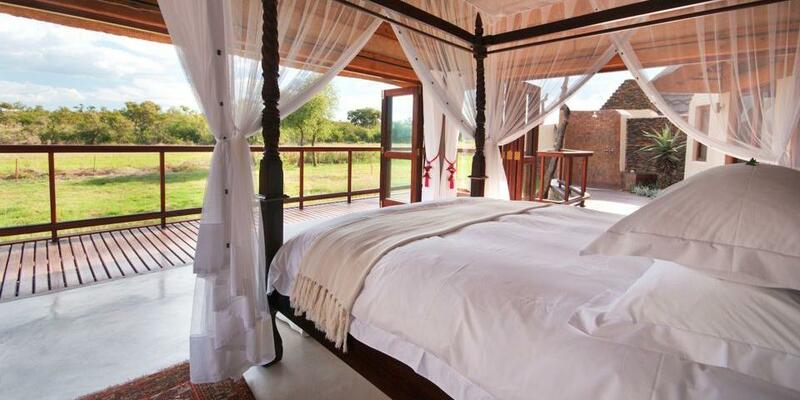 Jamala is located in a malaria-free area, offering all the benefits of an exciting African safari without the worry of taking medication. 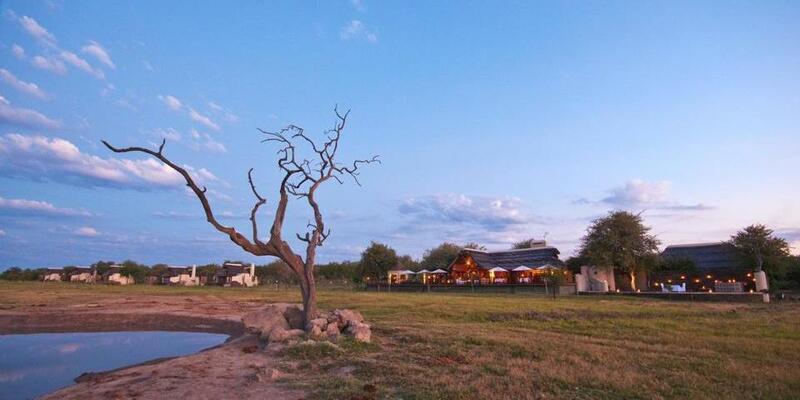 Jamala’s villas provide spectacular views of the waterhole and landscape, and private dinners under the stars can be enjoyed on your own deck. 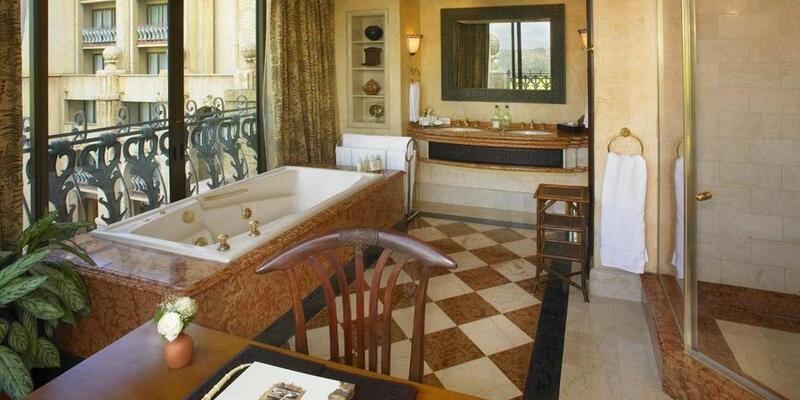 Take a dip in your private plunge pool in the afternoons, have afternoon tea in the main lodge or watch passing wildlife. 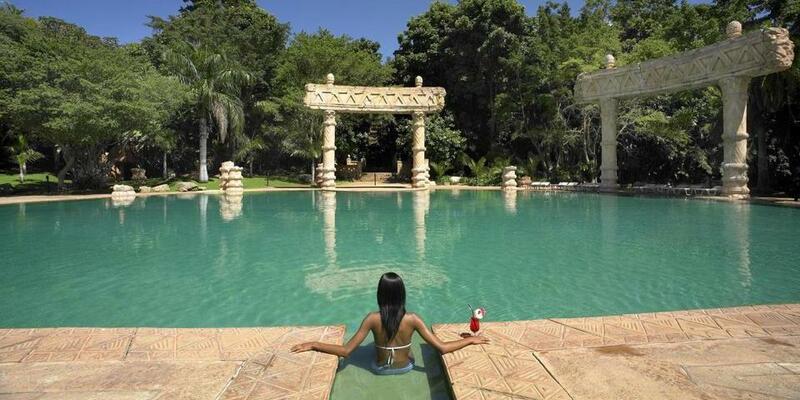 From Madikwe, move on to the many attractions of Sun City. 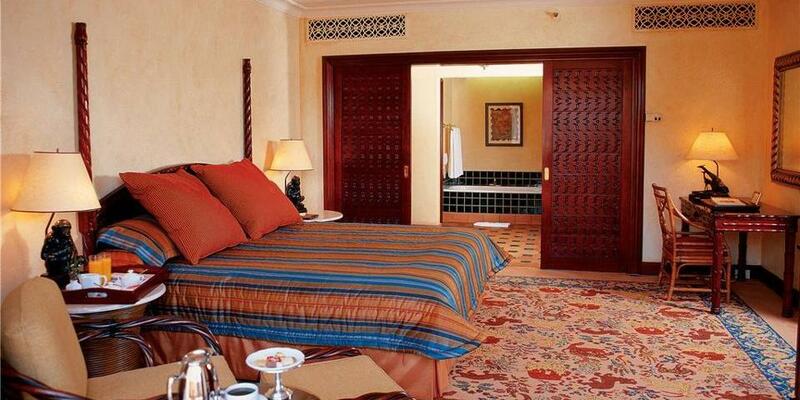 Here you’ll be staying in the resort’s finest hotel, the Palace of the Lost City. 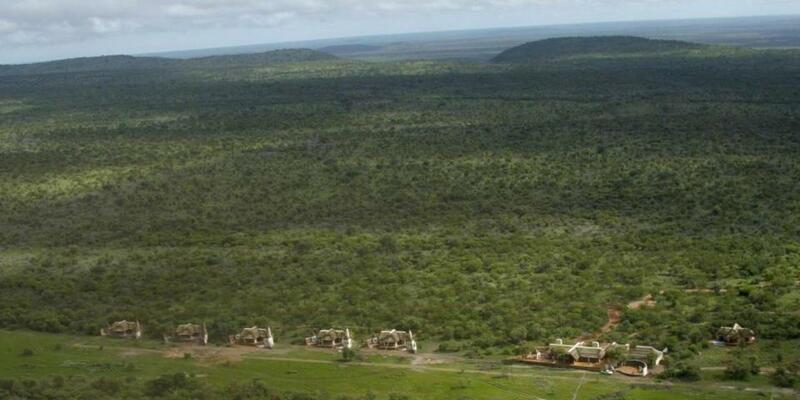 The palatial hotel is designed to look like the ruins of a mythical tribe said to have lived in the Pilanesberg crater. 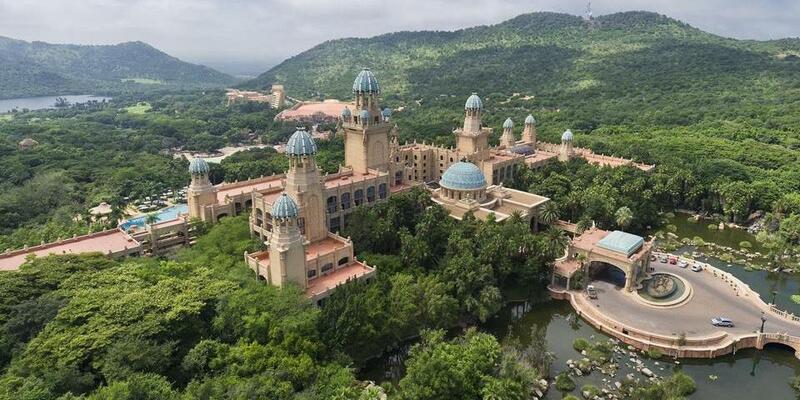 The grandest and opulent of Sun City’s four hotels, the Palace of the Lost City offers truly unique luxury accommodation in the resort complex. The exterior, built to imitate the ruins of an ancient, mythical tribal city, is bound to make any guest here feel like a royal visitor. 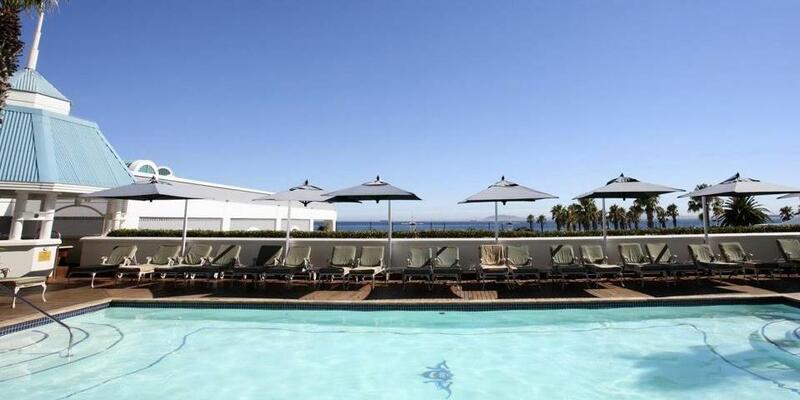 You may be tempted to spend all day by the massive Kings Pool while enjoying bar service, but be sure to take a walk down to the wave pool and beach, take a stroll through the aviary and gardens, check out the casino and theatre and maybe play some golf. 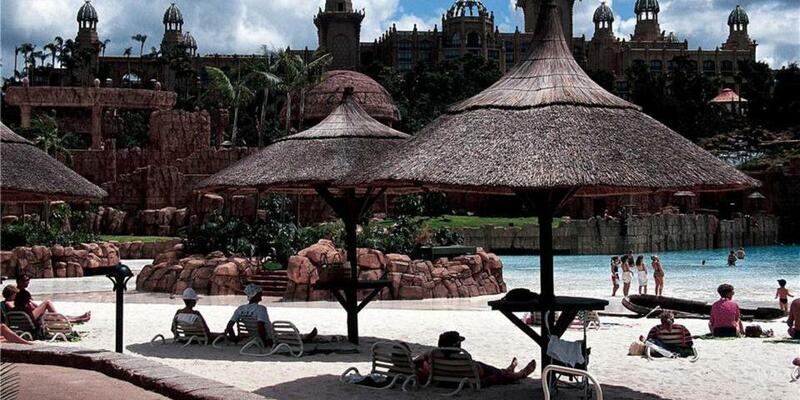 There are endless activities at Sun City, with something to suit anyone. 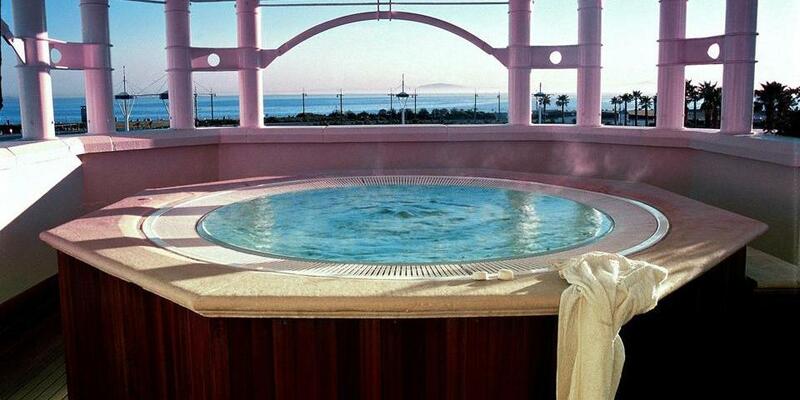 At the end of each day, have a cocktail in King Tower for unrivaled sunset views. 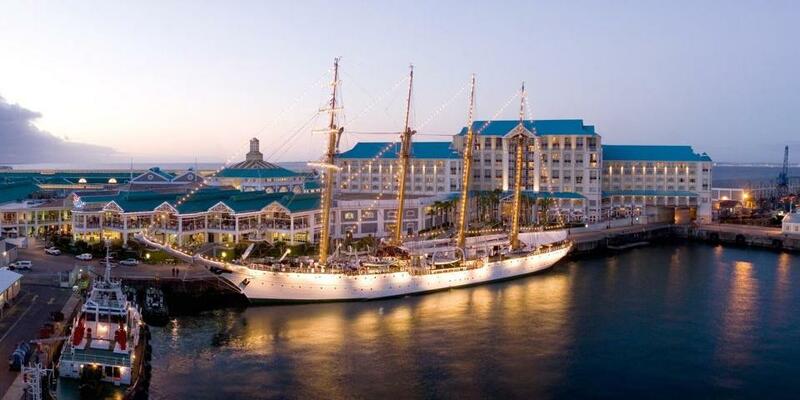 Fly down to Cape Town to finish your trip, with a stay at the luxury Table Bay Hotel. 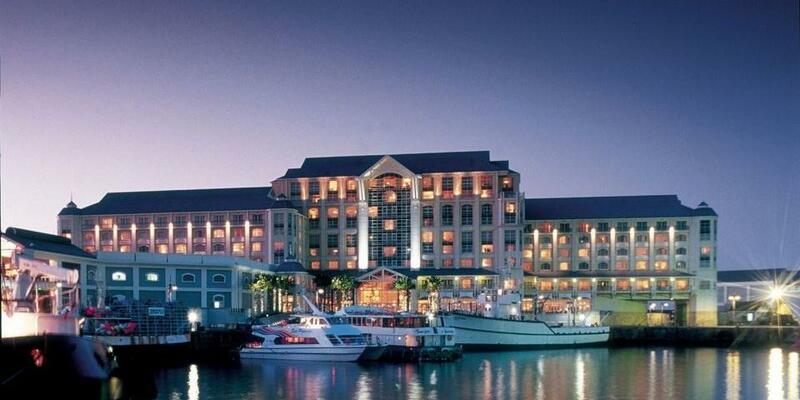 Located in the V&A Waterfront, you’ll be within walking distance of a myriad of restaurants, sunset boat cruises, great shopping, the aquarium and much more. 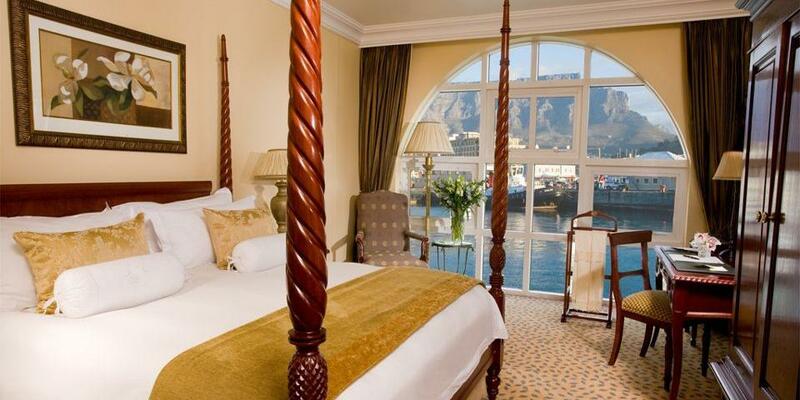 Enjoy comfortable, luxurious accommodation with far-reaching views of the ocean and Table Mountain, attentive service and tranquil spa treatments. City bus tours leave from the Waterfront, making it easy for you to catch any one of the hop-on-hop-off buses throughout the day. Tours pass by the city’s central attractions, Kirstenbosch Botanical Gardens, Constantia, Hout Bay, and Camps Bay. Take the chance to stroll through the Company’s Gardens, walk up Long Street and go curio shopping at Green Market Square. 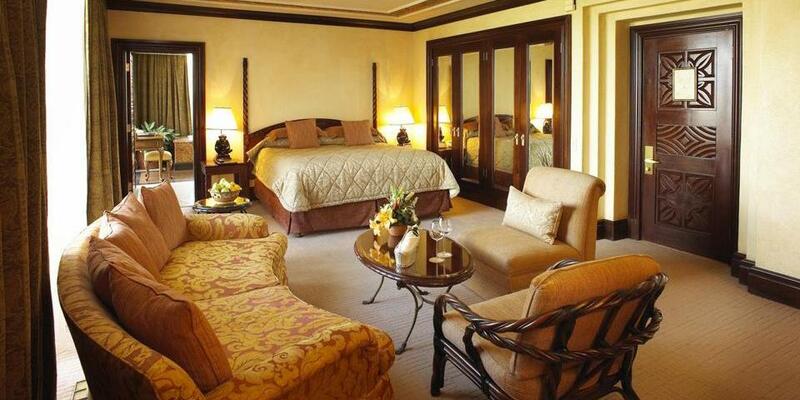 It’s also highly recommended that you take a day to explore the nearby Cape Winelands, a 40-minute drive from the city. With hundreds of wine estates to choose from, you’re guaranteed award-winning wine, historic cellars, and acres of oak-shaded lush lawns and vineyards.